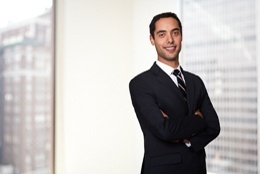 Ryan Hersh is an associate in the Intellectual Property group in Axinn’s New York office. He received his law degree from the University of Connecticut School of Law, where he served as the Articles Editor for the Connecticut Law Review. During law school, Ryan was a Summer Associate with Axinn in 2016 and a legal intern with the U.S. Attorney's Office for the District of Connecticut. He graduated from Clark University in 2012 with a master's degree in Environmental Science & Policy and in 2011 with his degree in Environmental Science, with a concentration in Environmental Conservation and Biology.